Frank P. Daversa books cover a wide variety of topics ranging from spirituality to politics to history. These books can be purchased from most major online retailers such as Amazon.com and Barnes&Noble.com as well as AuthorHouse.com (publisher). 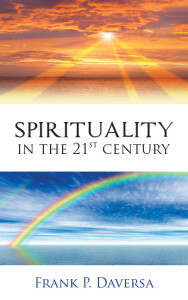 Spirituality in the 21st Century enhances one’s understanding of spirituality, life, and the world. The book guides the reader through the growth process, providing key insights along the way. 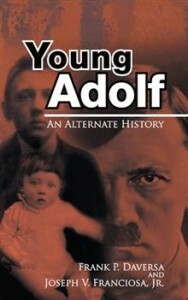 It’s a must read for any spiritual journey. 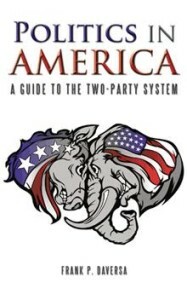 Politics in America: A Guide to the Two-Party System provides an in-depth background into America’s two-party political system. It describes party constituency, history, ideology, sample landmark legislation, and offers terse editorials covering issues relevant to our times. It’s a must read for any novice or middle-of-the-road voter.